D’Vita Smoothie Takes 3 Steps Down Memory Lane! 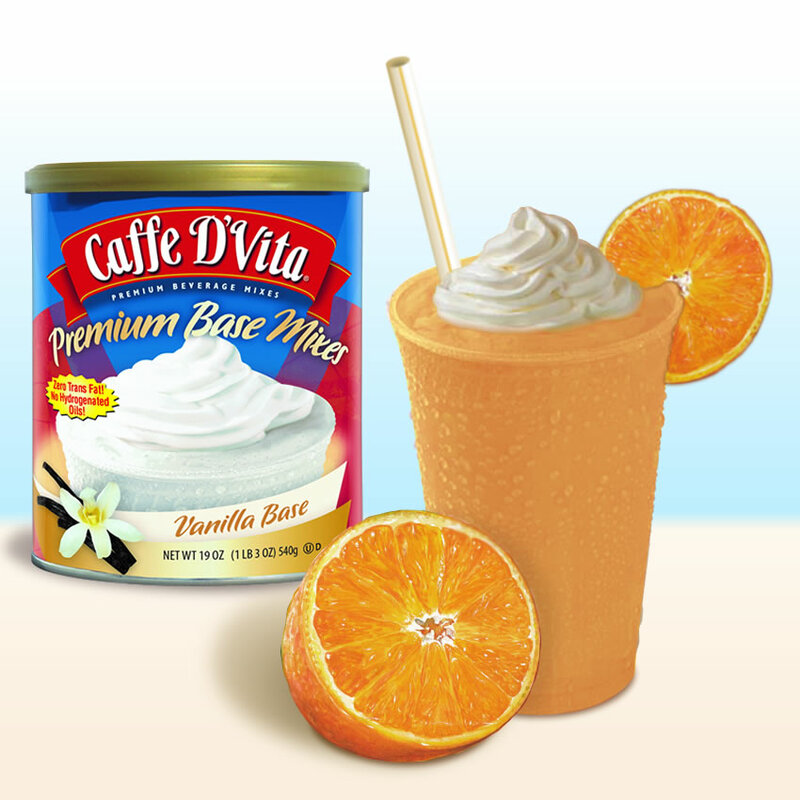 Much like that favorite summertime treat — the 50/50 ice cream bar, Caffe D’Vita’s Orange Blast-off Smoothie is sure to be a favorite for fans of the classic creamy, orange flavor. Liquid: Add 4 ounces of fresh orange juice. Powder: Add 1/3 cup (6 tbsp.) 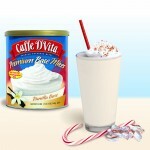 of Caffe D’Vita Vanilla Base Smoothie Mix. Ice: Add 12 oz. of ice and blend until smooth (about 30 seconds). Big Finish: Top with whipped cream, and an orange slice. ! 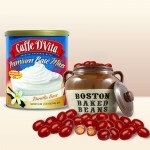 Follow Caffe D’Vita on Facebook for even more recipes and tips.